Charter a private jet and fly to Atlanta, the economic hub of the Southeast United States, and home to the busiest airport in the world. Flying private jet charter Atlanta is the most comfortable and secure way to travel, and our company is here to offer the highest standards in executive and leisure aviation. Air Charter Advisors offers on-demand private jet charter service to/from Atlanta, Georgia. We have access to thousands of private aircraft based in Georgia and around the world, many which are Wyvern Wingman/ARGUS Platinum certified for private jet charter flights to Atlanta. ACA will arrange the ideal aircraft at the right cost, whether you’re flying internationally or domestically. Our Atlanta air charter brokers are based in the United States, and are available to you by phone and e-mail 24 hours a day, 7 days a week for any questions or inquires. 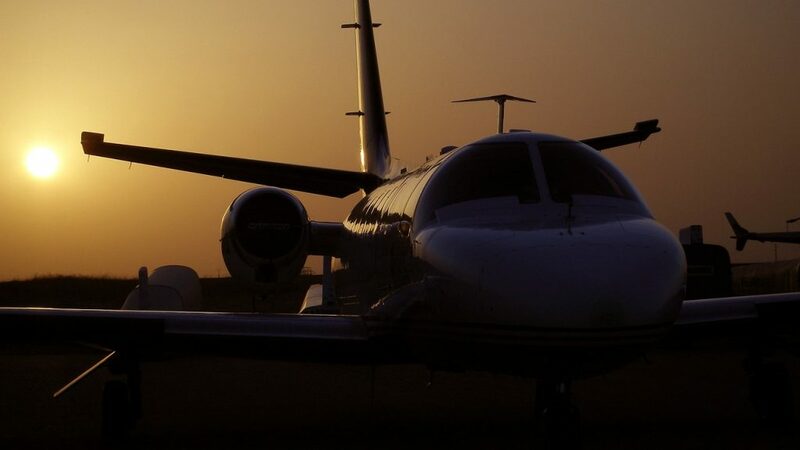 When you book your private flight with ACA, you’ll gain an experienced jet charter broker who is ready to advise and arrange all the details for your upcoming flights at all hours. Using some of the highest safety and due diligence standards in the industry, we’ll present a variety of options that match the goals and budget of your trip. The relationships we’ve built with operators across the country allow us to connect you with the perfect aircraft at the right cost, whether you’re flying domestically or internationally. We’ve worked with high-level executives and elected officials heading to the Atlanta area for business and governmental events, as well as VIP celebrities, personal assistants and affluent travelers chartering a private flight for vacations, conventions, sporting events, arts and cultural events and more. Enjoy the peace of mind you get from working with an air charter broker you can trust, and let Air Charter Advisors be your local and global aviation solution for luxury air travel, aircraft acquisition and private jet management in the Southeast US. Call us at 1-888-987-5387 or request a free quote for your jet charter flights to Atlanta, Georgia. Home to the world’s busiest airport and one of the most popular destinations for private and business aviation in the United States, flying private allows you to bypass the air traffic of commercial hubs by taking advantage of airports focused primarily on private/general aviation. Follow this link for more details regarding Atlanta private jet airports. 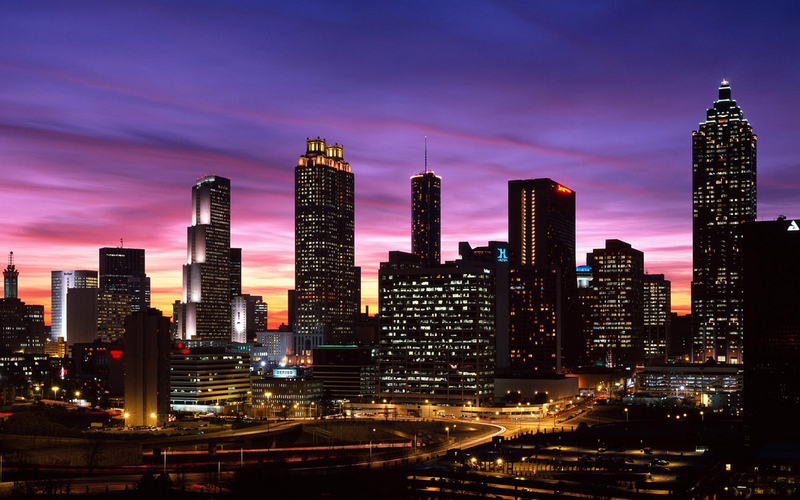 Explore Atlanta by arranging a private charter flight with Air Charter Advisors! 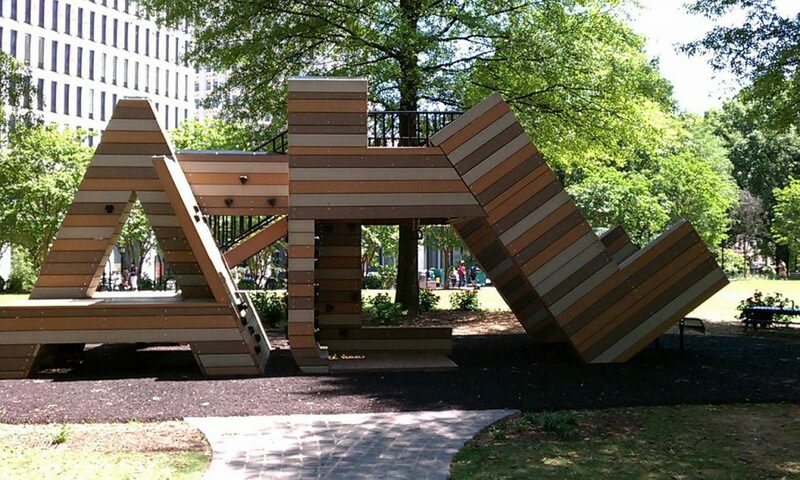 Atlanta is ranked as an “alpha-” or “world city” thanks to its significant impact on commerce, finance, research, technology, education, media, arts and culture. It’s the financial and cultural leader of the American South, and has become a major conference and convention city for business, industry and media. Perched atop the Piedmont Plateau in Northern Georgia, Atlanta features a cooler climate than much of the American South, although rising summer temperatures have given way to the nickname “Hotlanta”. Many of its biggest attractions are located within two blocks of each other in Pemberton Place: World of Coca-Cola, exploring the history of one of the world’s most iconic brands; the Georgia Aquarium, the largest aquarium in the world by volume; and the CNN Center and Studio Tour, offering behind the scenes tours at one of the nation’s leading news studios. From the skyscrapers in Midtown to the Downtown skyline, down to the Victorian architecture of Inman Park, over to the houses on Highland Ave and the mansions of Buckhead – Atlanta is home to a wealth of architectural showcases. It’s also one of only cities in the United States with permanent, professional companies in all major performing arts disciplines: opera, ballet, orchestral music, and theater. Mercedes-Benz Stadium is a new, state-of-the-art multi-purpose stadium in downtown Atlanta that will serve as the home of the Falcons (NFL) and United FC (MLS). The stadium features a retractable roof, and is set to host major events in the near future, including the College Football Playoff Championship in 2018, Super Bowl LII in 2019 and the NCAA Final Four in 2020. Conservancy Office: 1342 Worchester Dr. This site is a time capsule full of the history that affected human rights and equality. Here you can experience some of the darkest bits of history in America, and even buy a recording of an MLK speech. Want to arrange your executive jet charter flights to Atlanta on sleek, modern private jets? Air Charter Advisors arranges executive jet charter service to/from Atlanta and all areas of Georgia using the same standards many Fortune 500 companies apply to their own corporate fleets. We have access to thousands of private jets and turbo-props located throughout the country ready for your charter flight, and each plane we arrange is operated by FAR Part 135 or 121 (or foreign equivalent) air carriers, using only veteran pilots with a wealth of experience. We can arrange a business jet with essential amenities for you and your executive team, including Wi-Fi connectivity, spacious interiors, and gourmet in-flight catering, allowing you conduct business while traveling private jet charter in the utmost comfort and privacy. Whenever you need to fly private to Georgia for business, our friendly private aviation team will be available to you 24 hours a day, 7 days a week to to arrange executive jet charter service to Atlanta, Georgia. The Atlanta Metropolitan Area features the 8th largest economy in the United States and the 17th largest worldwide, with a GDP of just over $300 billion. Most of the local economy is made up of corporate operations for more than 1,250 multi-national corporations, including the global headquarters for Coca-Cola, The Home Depot, Delta Air Lines, AT&T Mobility, Chick-fil-A, UPS, and Newell-Rubbermaid. It’s home to the 3rd highest contraction of Fortune 500 companies in the country; more than three-quarters of all Fortune 1000 companies have a regional, regional, national, or global office in the city. It’s also one of the top media centers in the United States outside of New York and Los Angeles, home to CNN, Turner Broadcasting System (TBS) and The Weather Channel. Although it doesn’t carry the same prestige as Augusta, Charleston and Myrtle Beach, the Atlanta area is still home to a variety of top-class golf courses. The region’s lush, green canopy and dense forests create a relaxing environment for a round of golf, complete with the outstanding service and southern charm you’d expect. Executive and leisure travelers can bring their clubs aboard their private jet to enjoy one of the following golf courses. Atlanta is the economic hub of the south, featuring a fleet of business-minded hotels and posh restaurants for private jet travelers to enjoy during their stay. After your private jet charter arrives in Atlanta, ACA will arrange to have luxury ground transportation bring you to the 5-star hotel or resort of your choice, with options including the Mandarin Oriental, St. Regis, Ritz-Carlton and Four Seasons. The following list of top hotels is based on customer feedback and in-house research regarding location, amenities, and online reviews. Atlanta is a popular hub for private aviation in the Southeast, and Air Charter Advisors can arrange your private charter flight on any of the following planes. All of the aircraft we arrange are operated by FAR Part 135 or 121 (or foreign equivalent) air carriers, many of which are based at local airports. Although many of the planes we use are based in Georgia, others transient jets and turbo-props passing through the region can potentially reduce your charter rate with an empty-leg flight. After you request an Atlanta jet charter quote and provide your trip details, ACA will provide you with a variety of options based on the goals and budget of your flight, whether you need a cost-effective option or want the most luxurious private jet on the market. The following airports are located within 50 miles of the city, offer clients the opportunity to save on their charter cost with reduced landing/handling fees while allowing clients to arrive closer to their preferred destination. Request a Quote or give us a call at 1-888-987-5387 to speak with one of our Atlanta Jet Charter brokers and arrange a private flight for your next luxury vacation, business trip, or special event. Our private jet charter Atlanta team is available 24 hours a day, 7 days a week. When using our private aviation service, you can expect quick response times and an easy, hassle-free booking process.